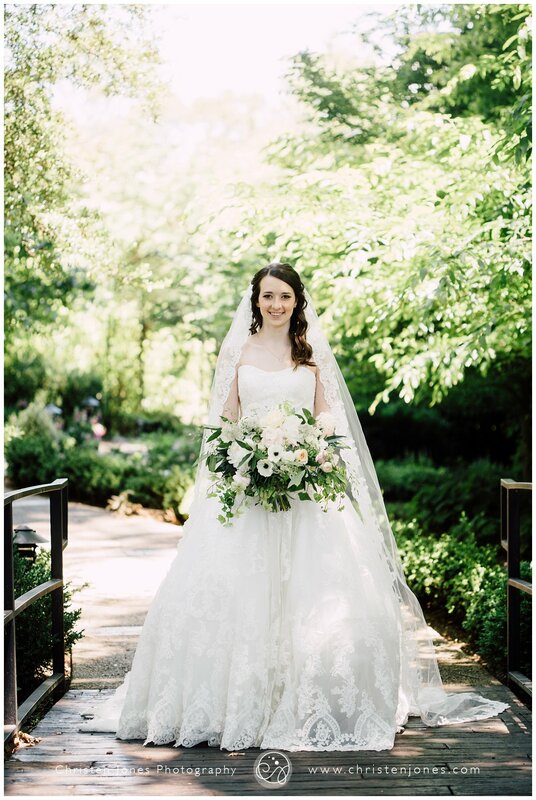 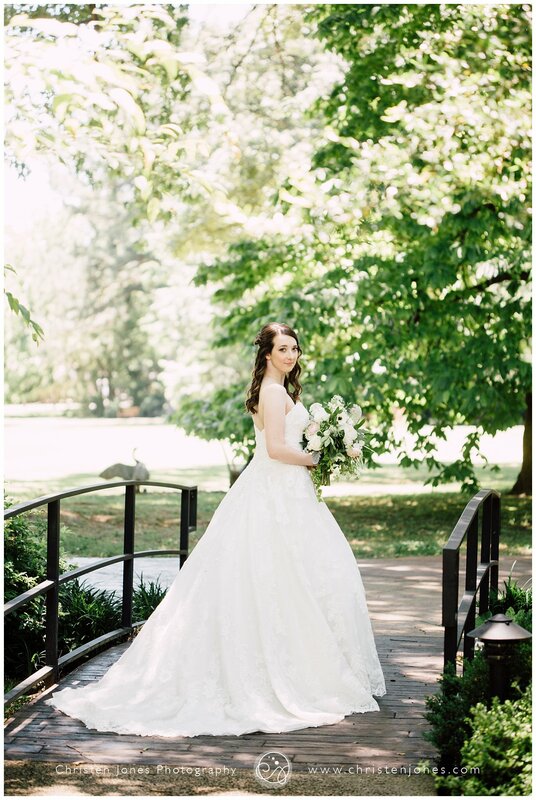 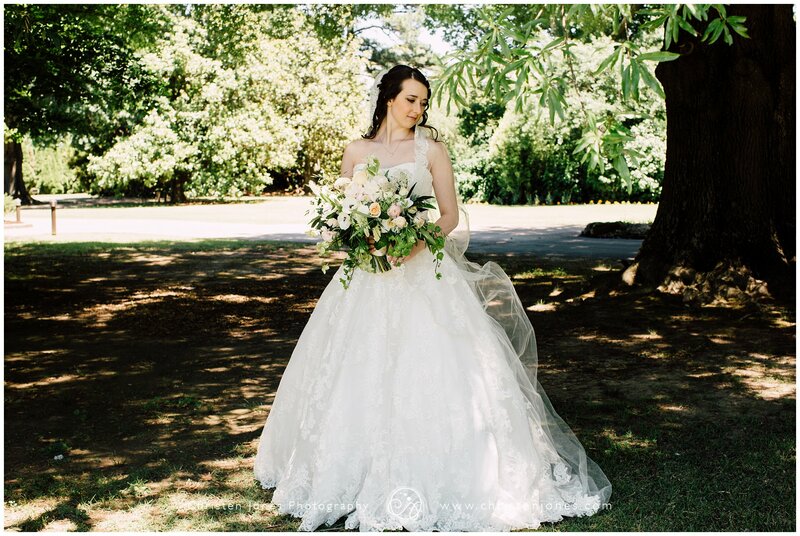 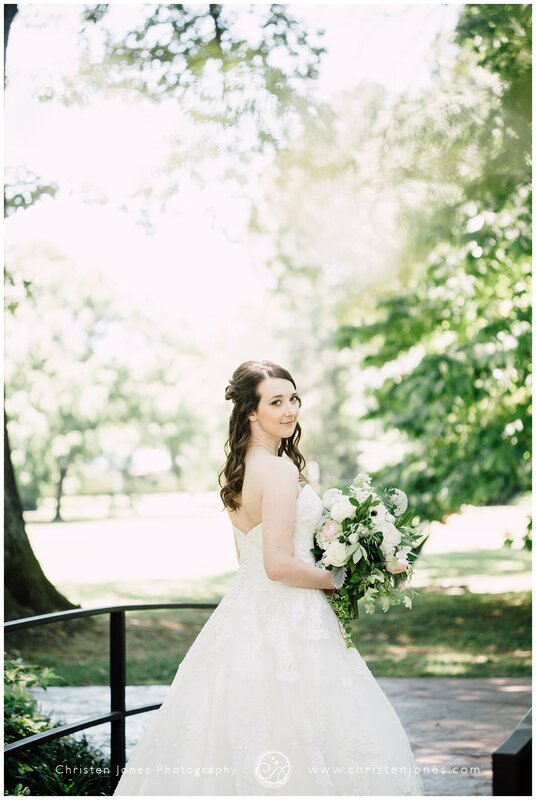 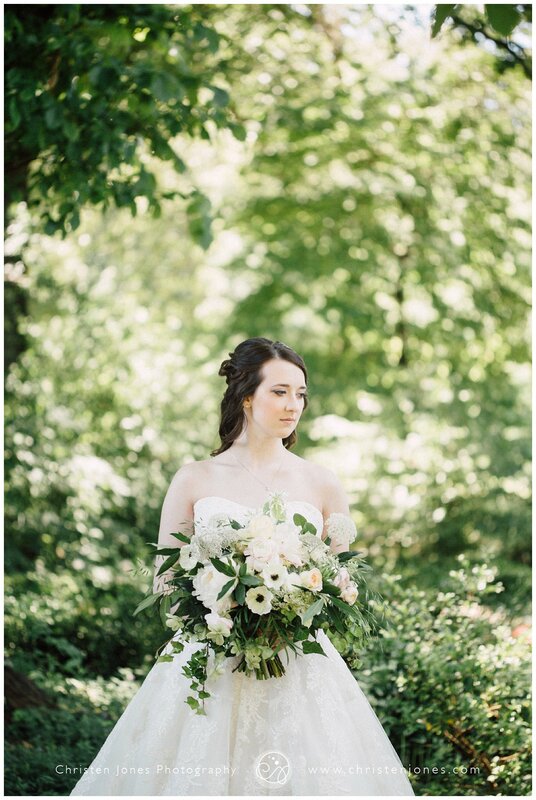 Awhile back, Elizabeth and I met at the Memphis Botanic Garden for this bridal session, and I’m so excited to be able to finally share the photos! 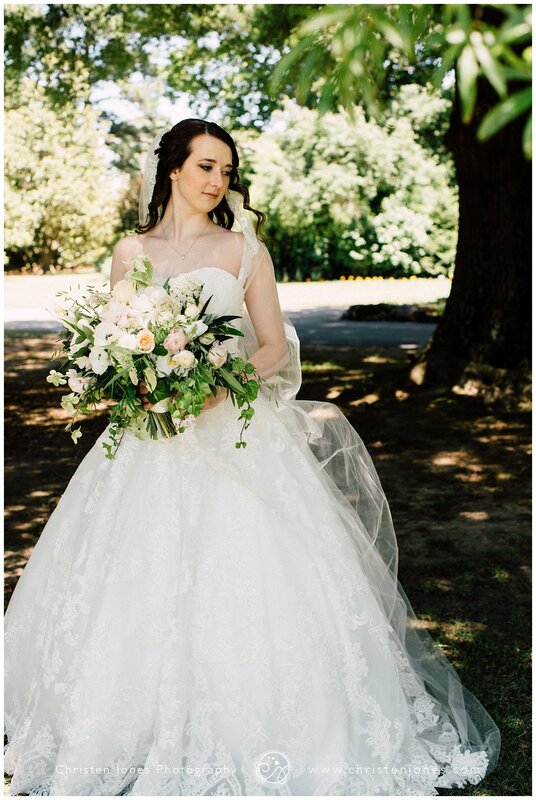 There’s something so classic and timeless about her in these, and I can’t get over that dress and that bouquet!!! 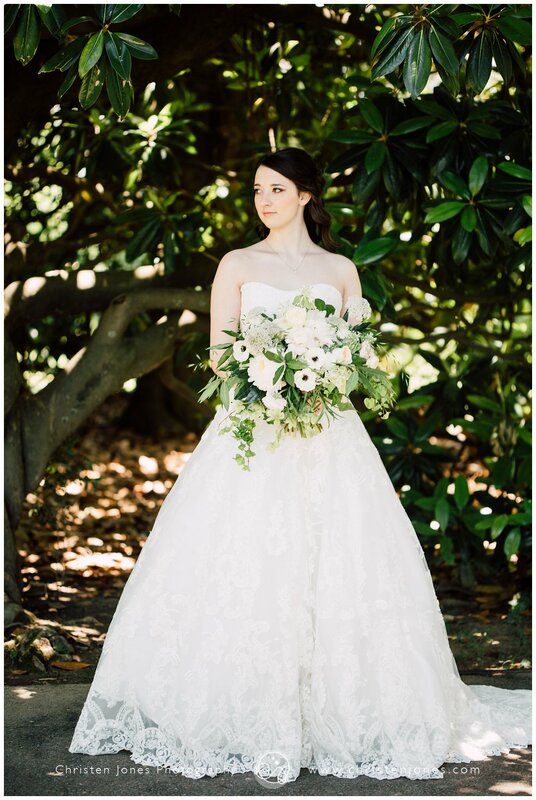 Ena Fowler was over-the-top with those flowers! 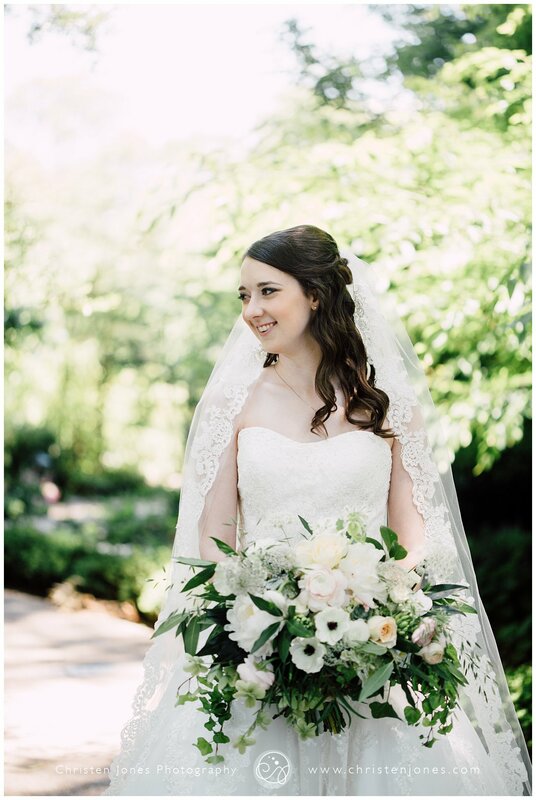 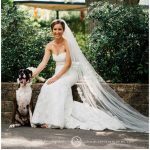 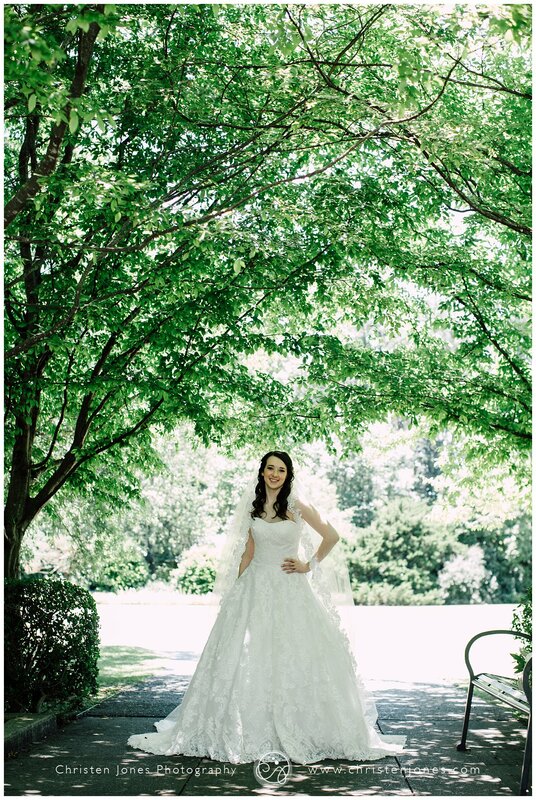 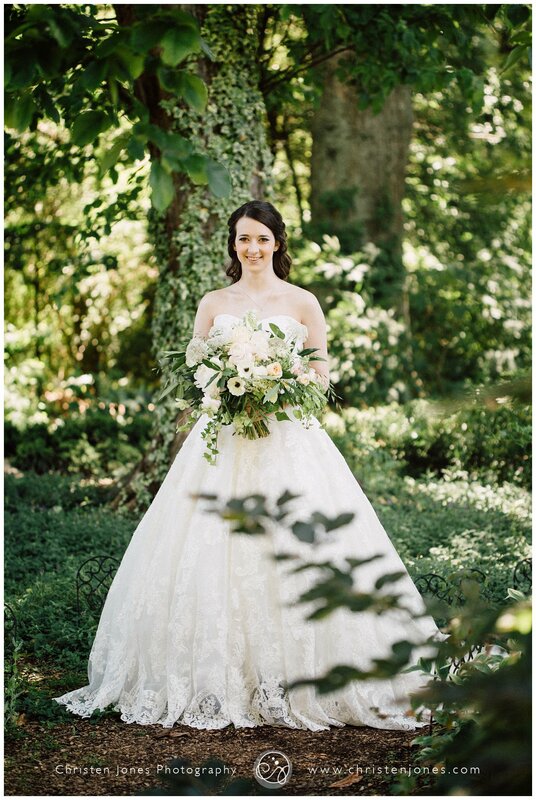 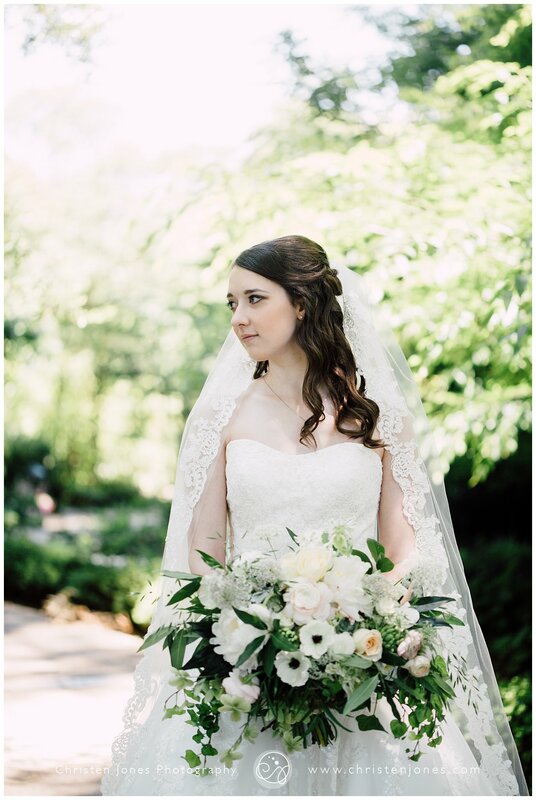 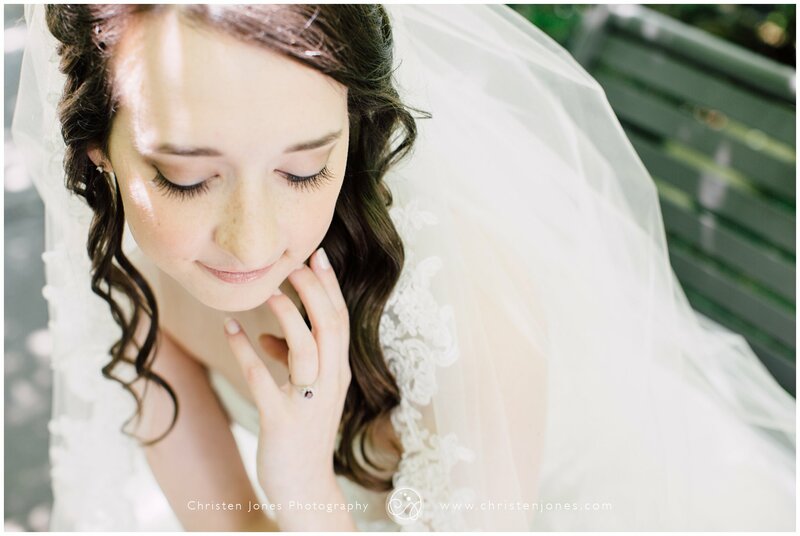 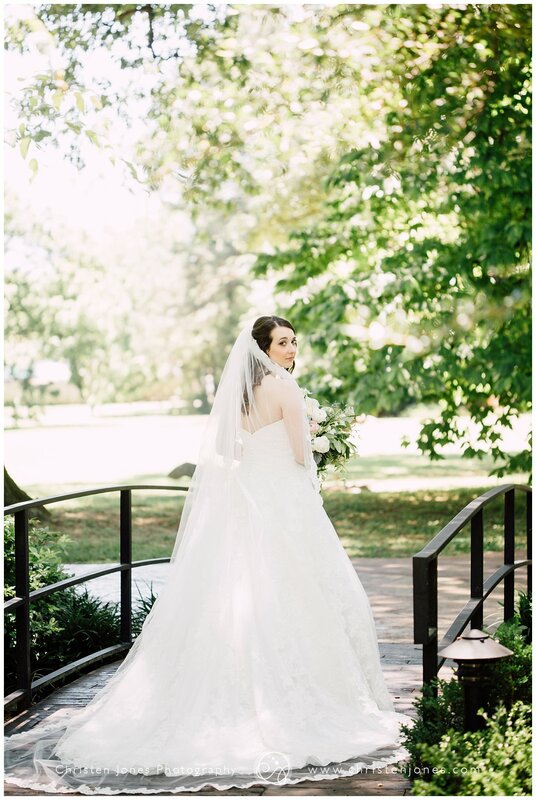 Elizabeth, I was so honored to be a part of your wedding, and I hope these photos always remind you and Ryan what a stunning bride you were!!! 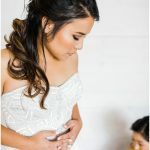 Makeup | Kate Larkin & Co.